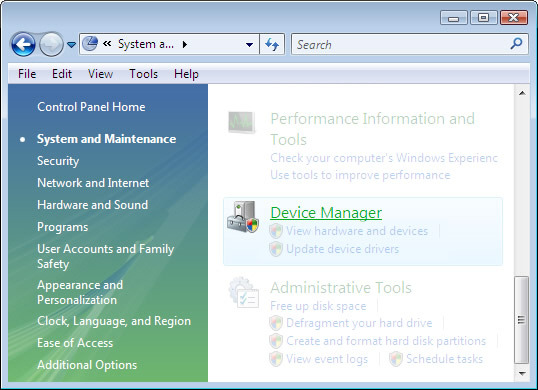 If your Windows operating system is unknown, refer to Determining Software Version - Windows. 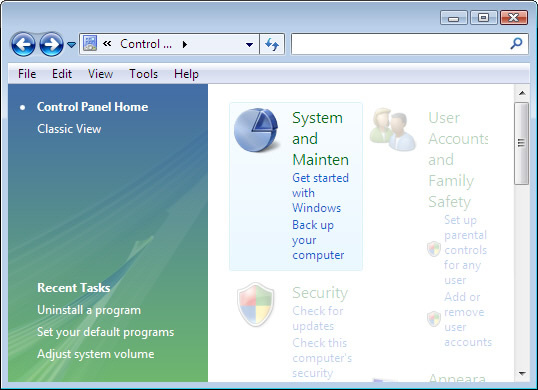 From the Windows desktop, click Start > Control Panel. 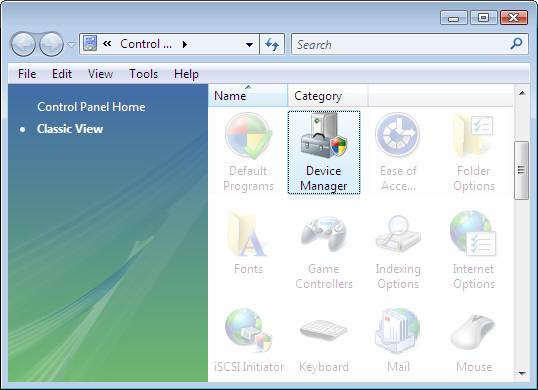 If using the Classic Start menu, click Start > Settings > Control Panel. If the options differ from the following example, continue with the step-by-step instructions for Classic View.